From routine maintenance to complete engine replacement, our technicians have the know how to keep your engine running smoothly. Regular maintenance will result in your car or truck engine lasting longer. 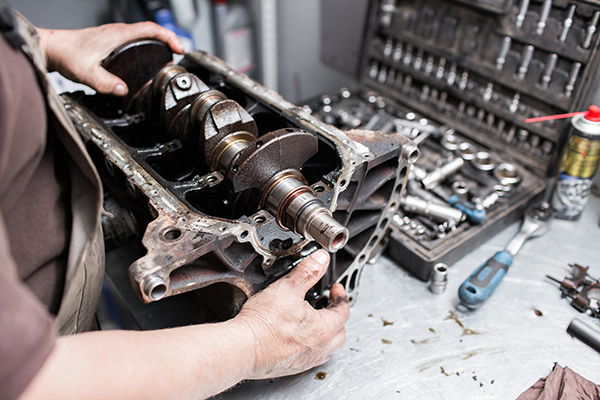 Whether it is a minor repair or a major one, you can count on our technicians to fix your engine right the first time. All repairs are guaranteed. Hellyer Transmission & Automotive has the expertise to get you back on the road. Contact us today for a quote on your engine repair. Schedule an appointment to have your engine repaired!